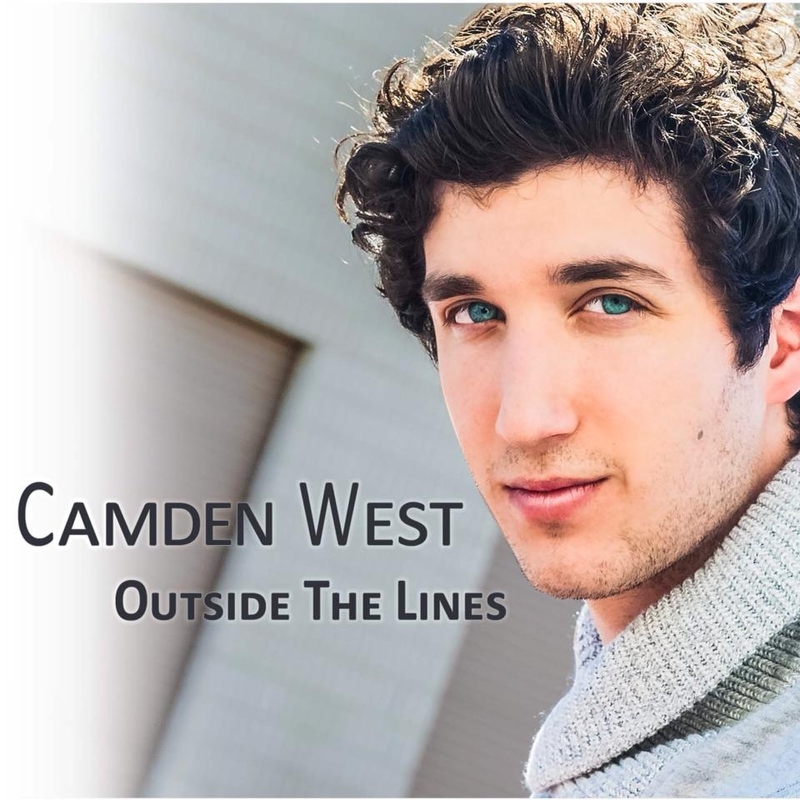 Pop/Folk/Rock recording artist Camden West is currently working on his third studio body of work following “Outside The Lines” and “The Space Between”. As a classically trained blues style guitar player, he writes music that is inspired by his life, the life of others and world events. He accredits his style to his childhood influences who have been The Rolling Stones, John Mayer, Eric Clapton, and Keith Urban. Camden has traveled and performed throughout the United States and Europe and has had the pleasure of sharing the stage with acts such as The American Authors, Aaron Carter, Jake Miller among others. Based in Las Vegas and Nashville, Camden strives to spread his vision of hope, peace and love through his music and lyric imagery. Click to Listen to “Outside The Lines”. Click to Listen to “The Space Between”.